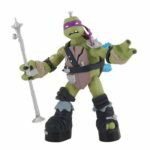 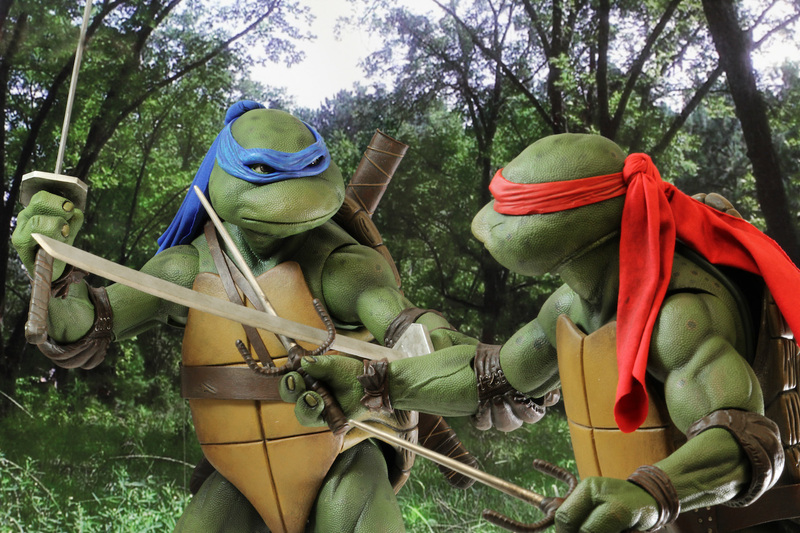 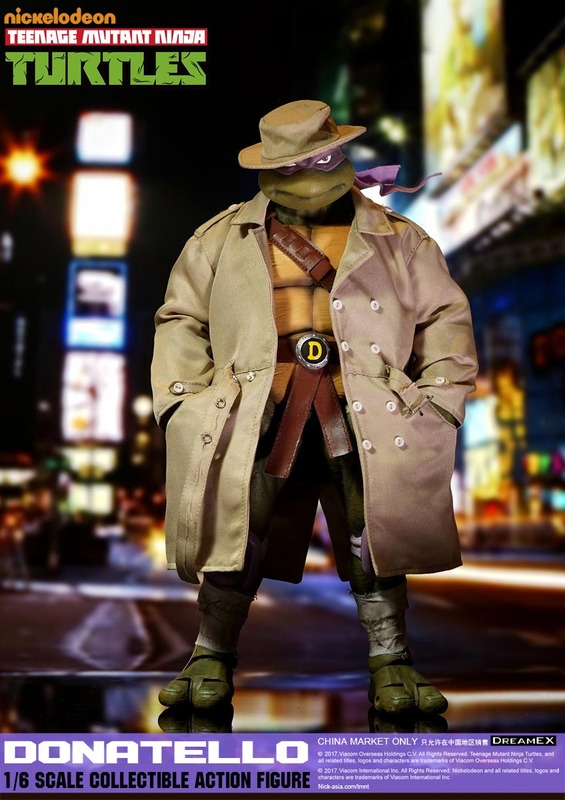 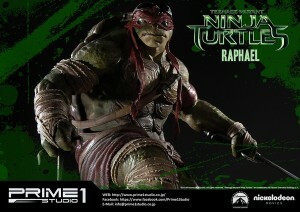 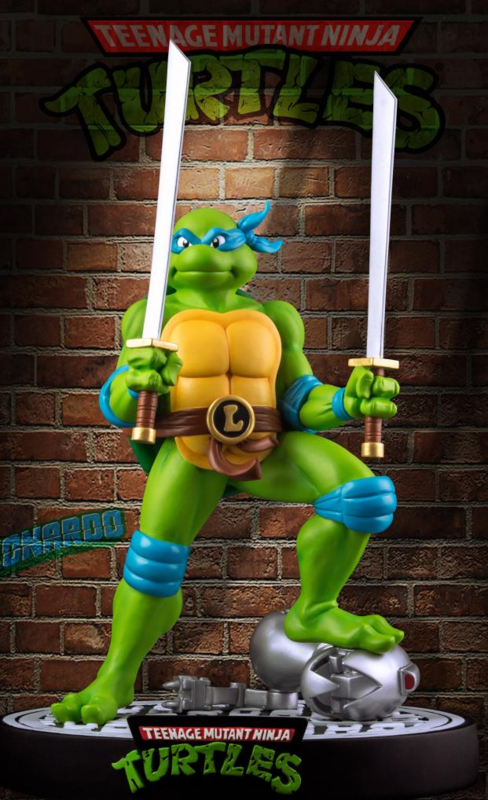 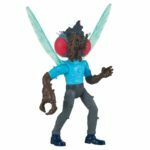 Limited edition 12 inch 80’s cartoon Leonardo statue first look. 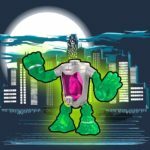 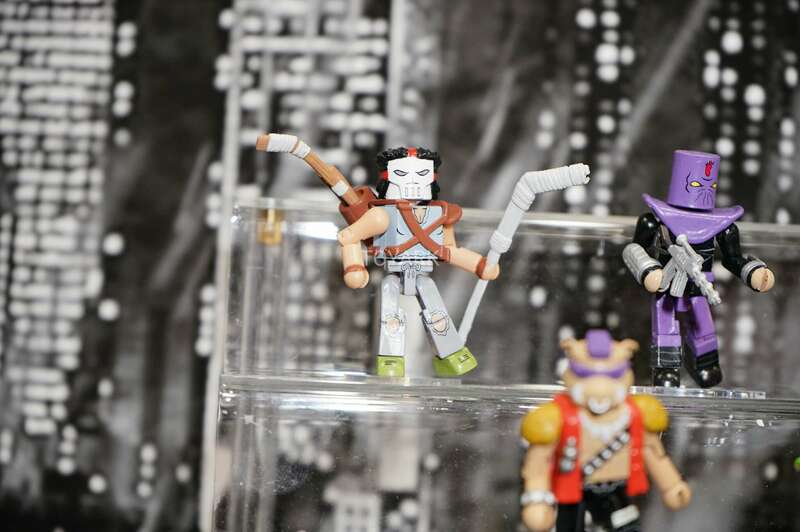 Next year Ikon Collectibles is set to release what will hopefully be the first of many 80’s cartoon TMNT statues. 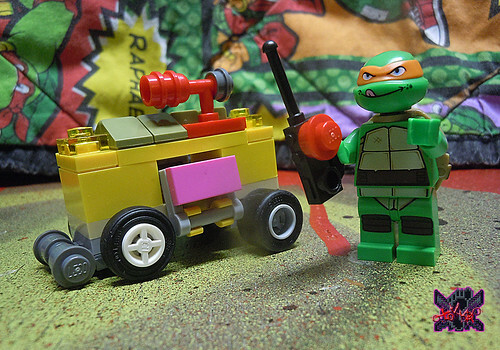 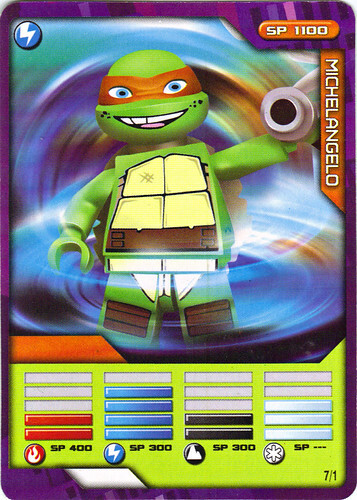 Leonardo is set to lead the line. 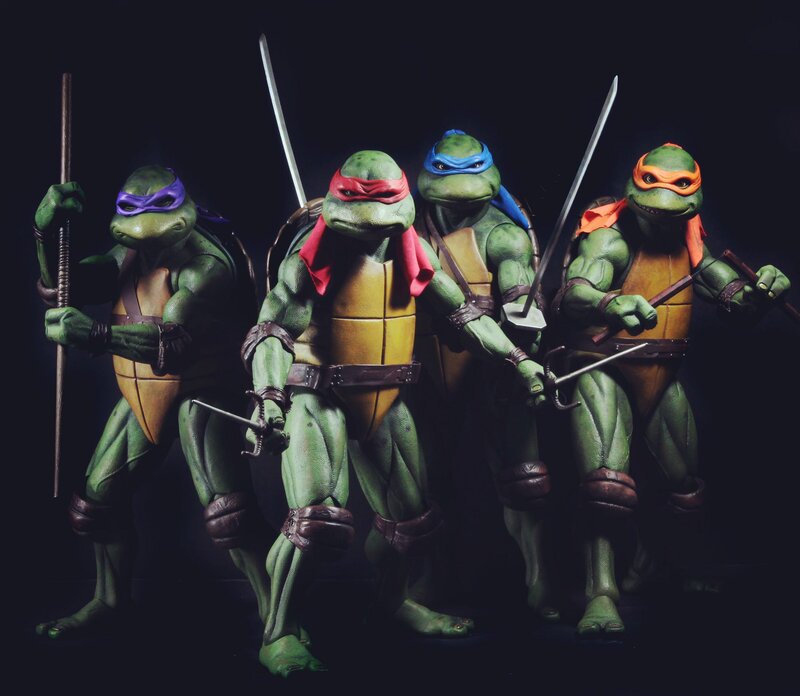 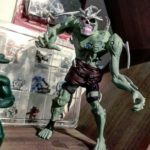 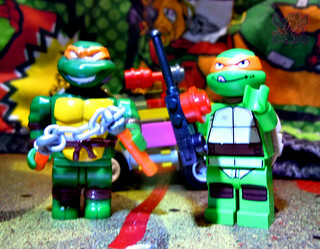 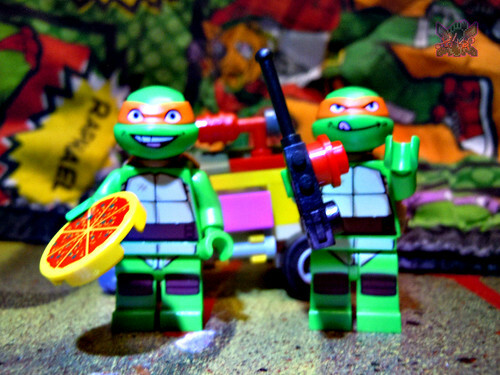 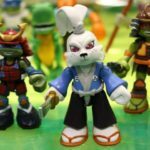 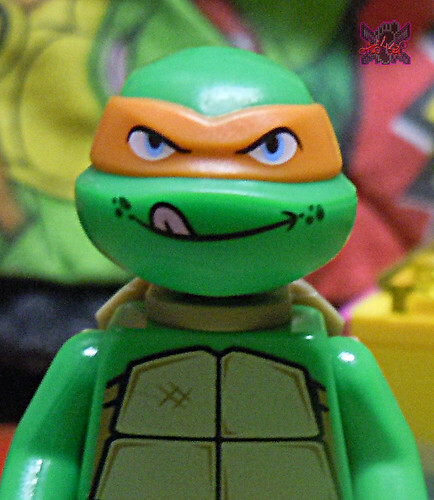 Author Hero_777Posted on December 16, 2014 Categories Cartoons, Merch, UncategorizedTags 80s, animation, Cartoon, collectible, LEONARDO, ninja turtles, statue, tmntLeave a comment on Limited edition 12 inch 80’s cartoon Leonardo statue first look. 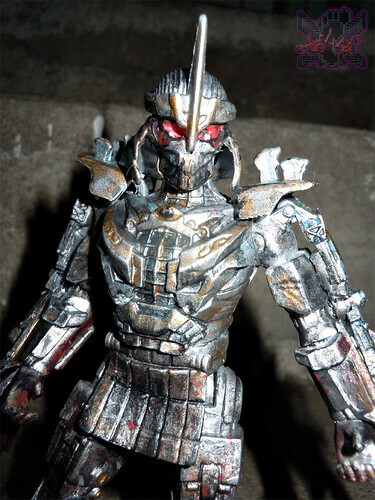 –>> Neither movie accurate nor inaccurate;Varner Studio’s 2014 MOVIE shredder represents earlier ILM designs for Saki’s armor. 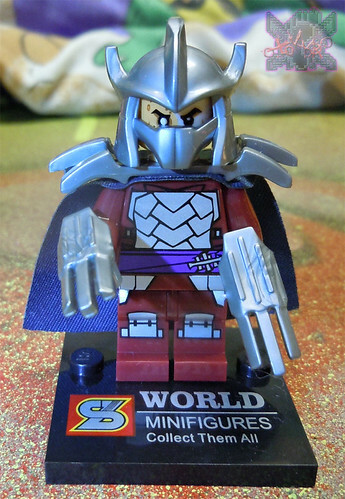 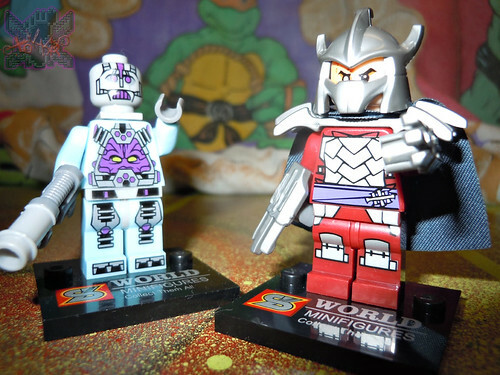 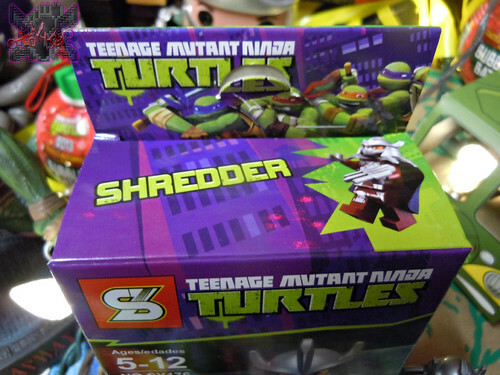 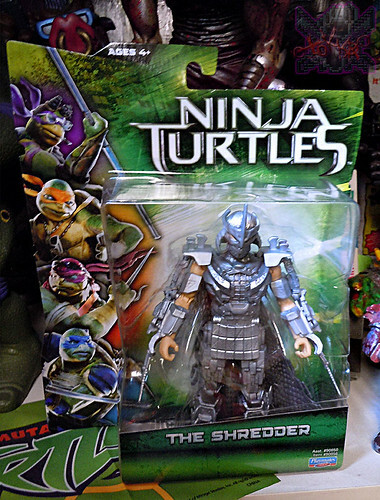 One of the more talked about elements of the new film, thankfully this Shredder would reflect ‘somewhat’ more traditional incarnations of the character – if not an amalgam of many earlier incarnations. 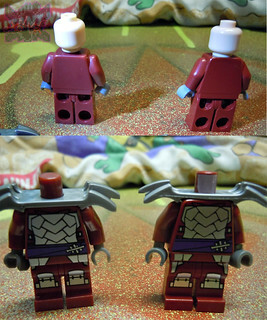 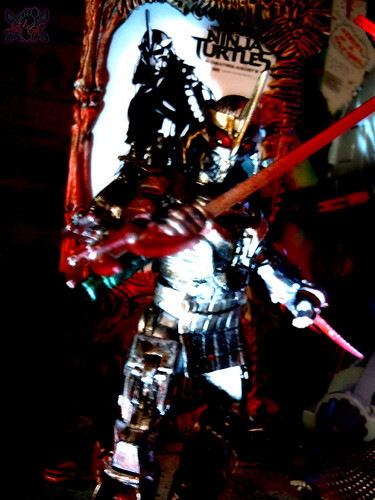 Like VARNER’s Foot Soldier in the line, the final look of the manufactured figure may not represent the final look of the characters depicted onscreen, however with some effort and modification ( and imagination ) one CAN amazing things with these toys to better reflect the images in the actual film. 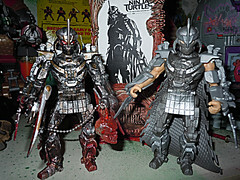 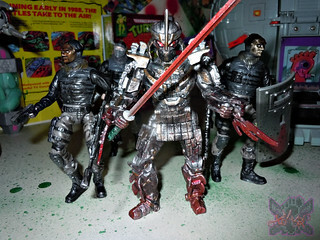 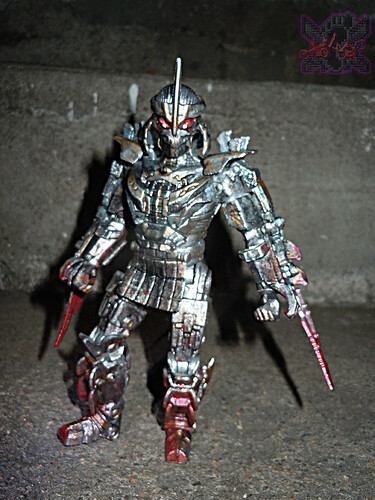 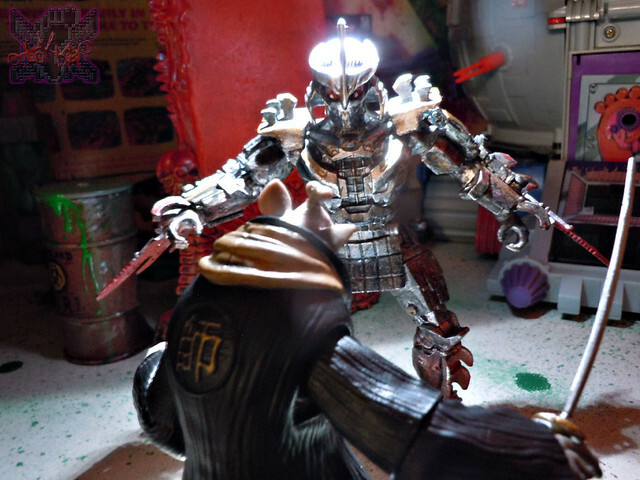 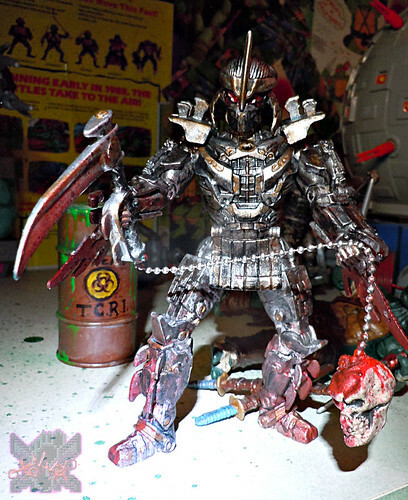 Presented here is a Shredder not entirely accurate to the film, but perhaps a blend of those earlier designs Varner Studios worked off off for the villain and a color scheme & wash similar to the effect of the final version of the Samurai inspired armor. 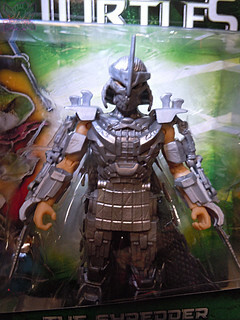 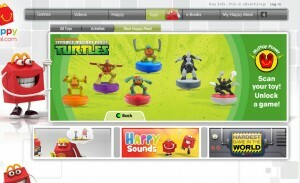 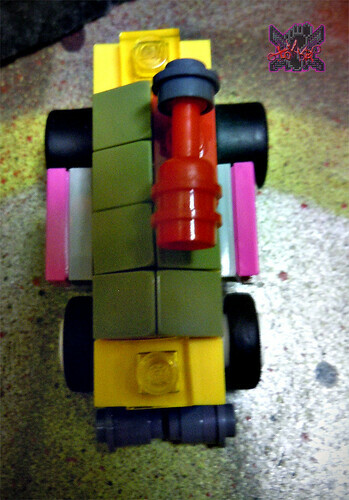 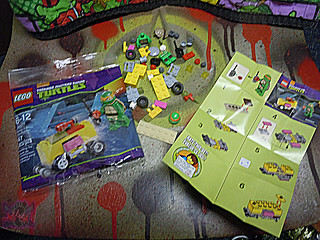 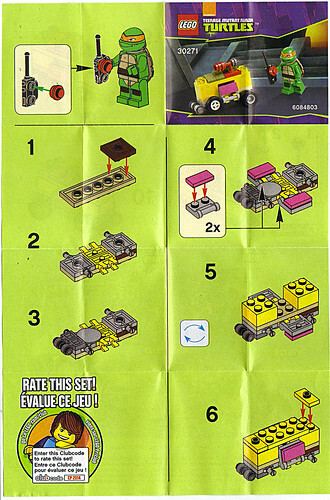 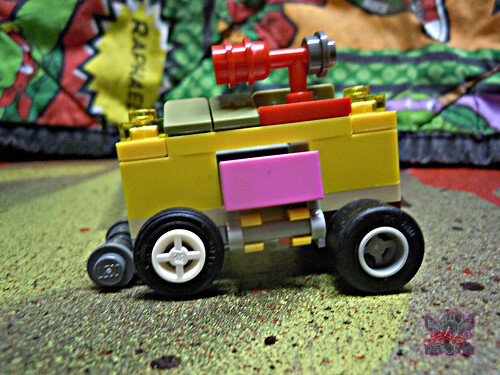 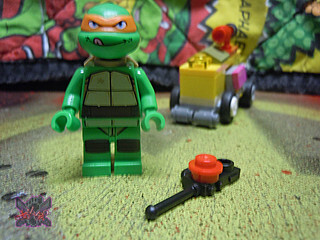 Along with some original elements Tokka added to enhance the toy. 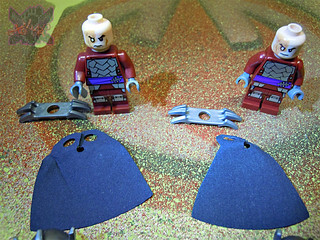 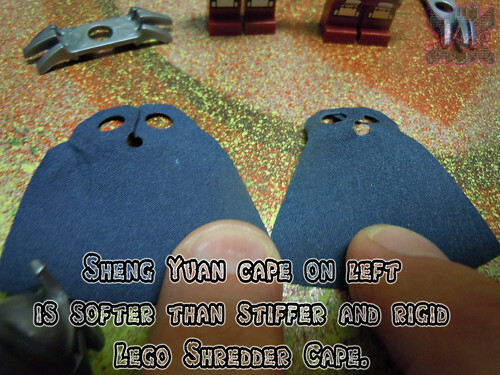 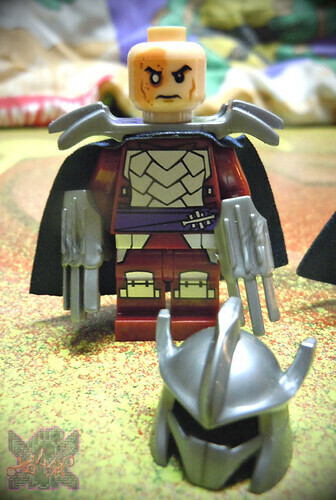 The studded cape of the figure is not present in the live-action portions of the film. 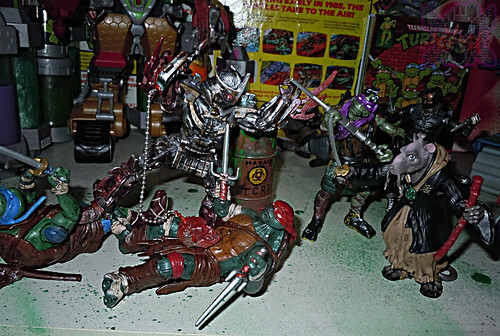 However the illustrated / animated intro during Splinter’s voice-over features Shredder flanked by some armed Foot Soldiers. 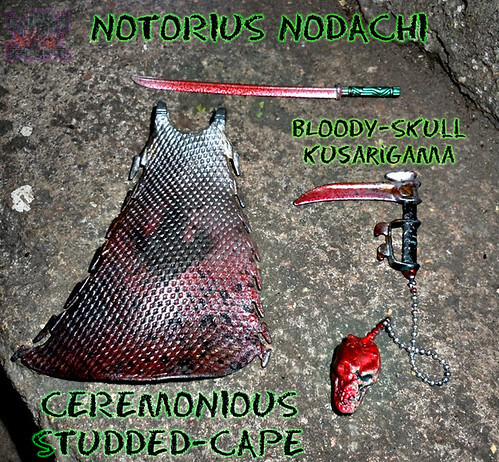 That image DOES feature a studded cape on Saki. 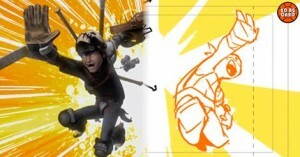 From a certain point of view: the figure in reality emulates the early concept work for Saki, Eric Sacks mentions in the movie “upgrades” to the armor Shredder dons in the live-action. 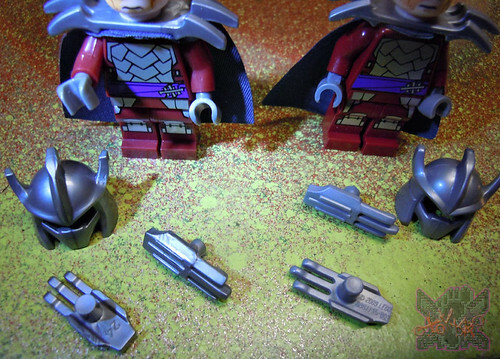 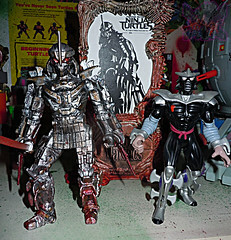 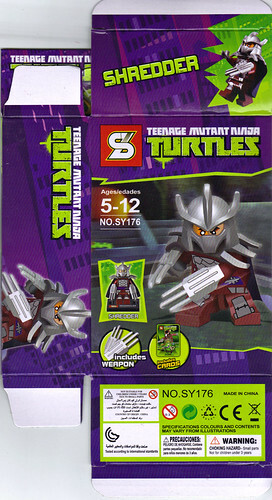 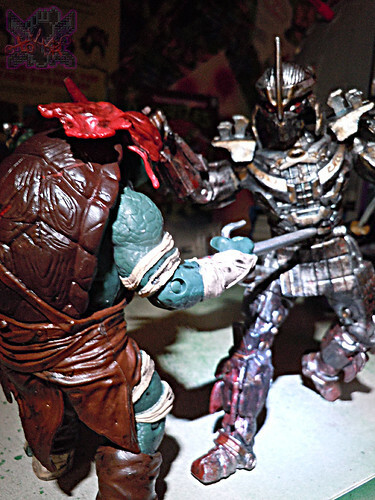 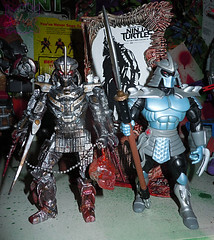 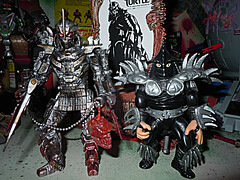 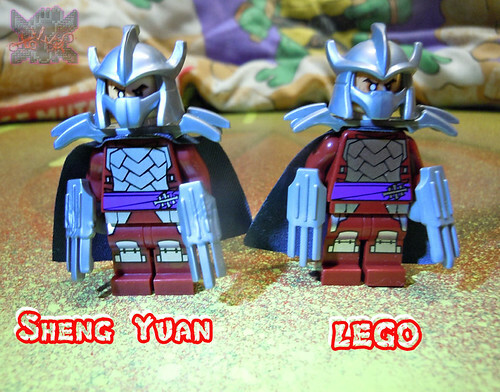 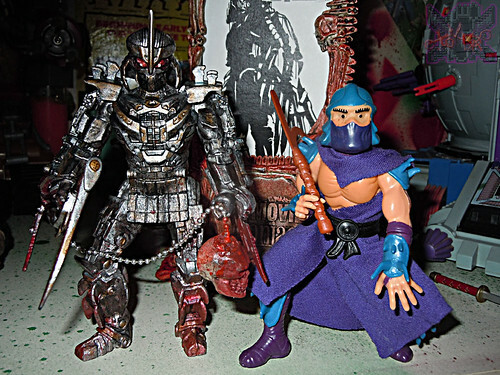 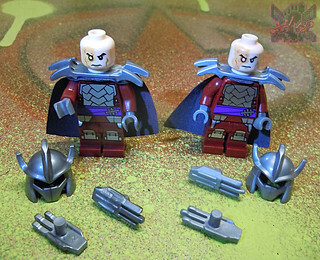 Retconning these facts in the movie, the figure hypothetically could be featuring an earlier version of Shredder’s armor PRE- the upgrades made by Eric Sacks and his crew. 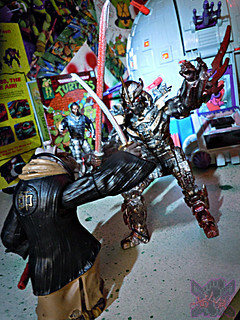 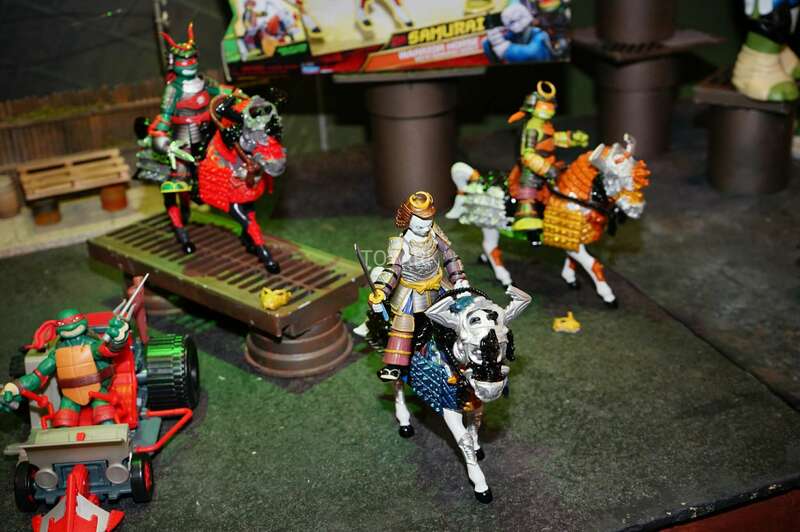 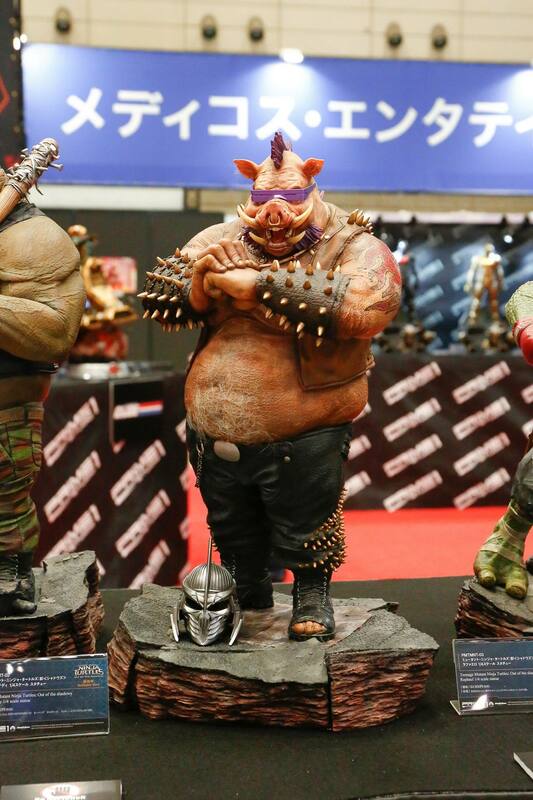 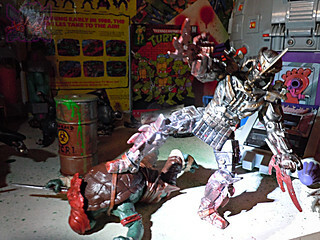 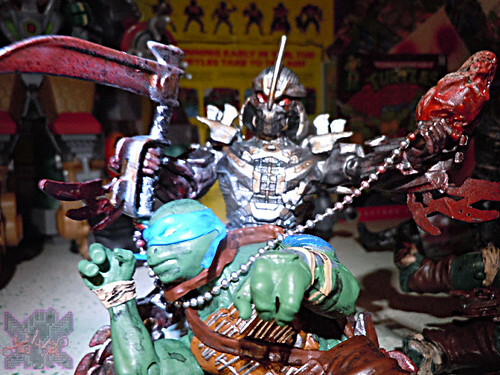 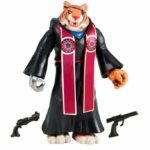 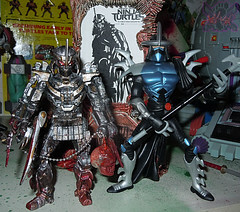 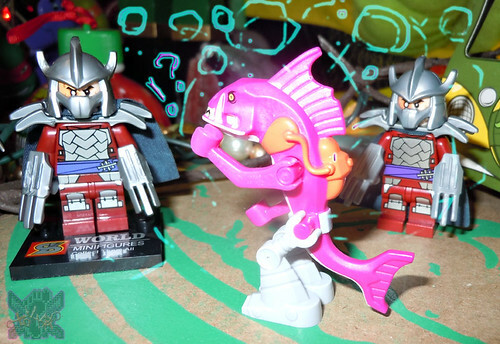 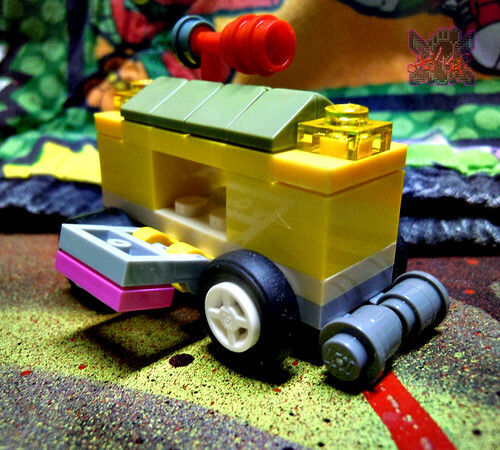 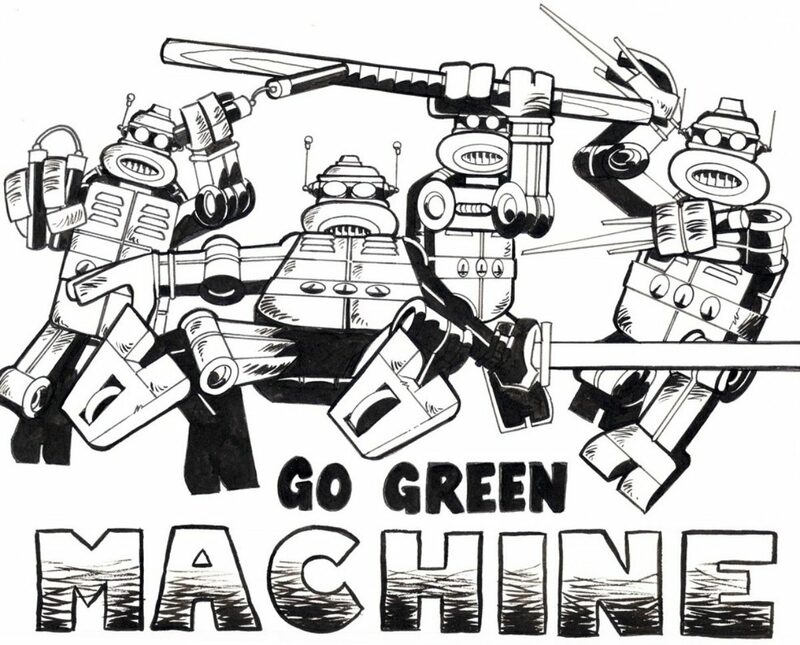 Tokka’s presentation also gives a nod to a late great movie-inspired toy-line of the late 1990s & early aughts. 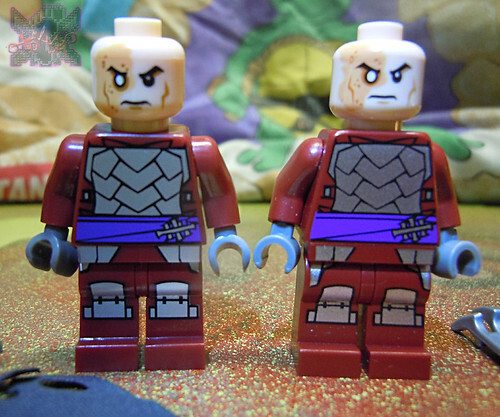 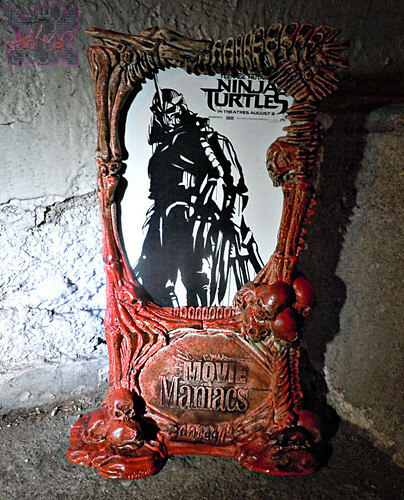 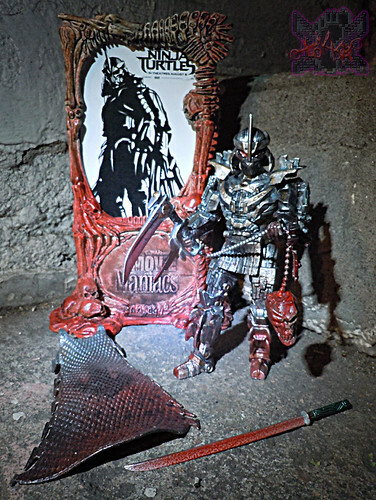 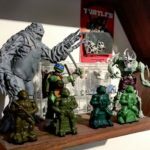 Seen any good MOVIE Turtles customs ?? 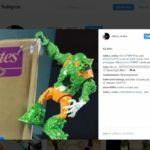 Share ’em in the comments section !! 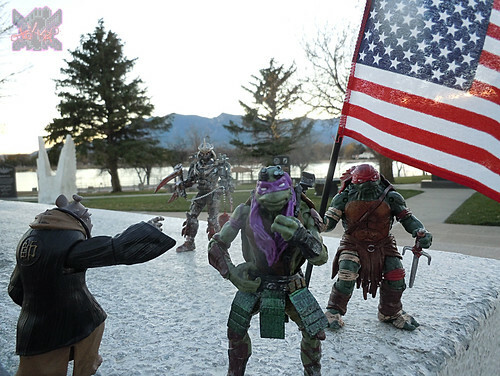 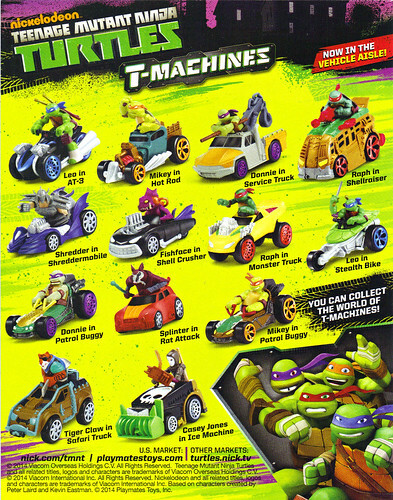 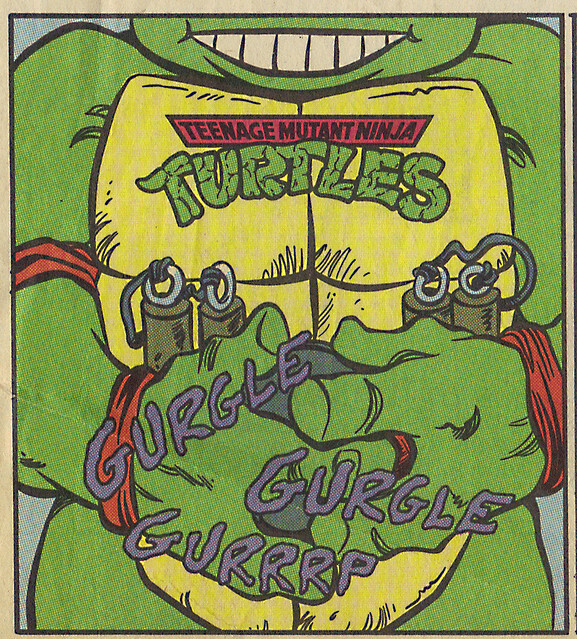 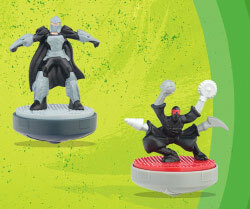 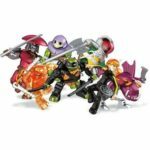 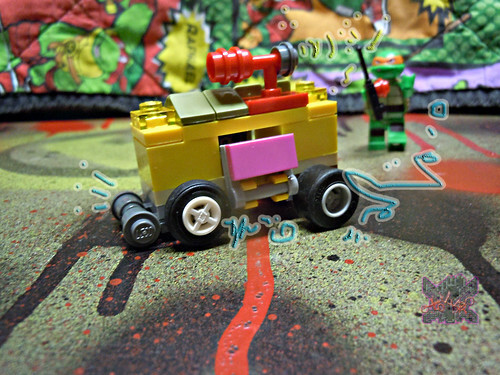 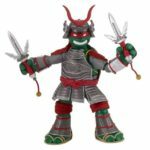 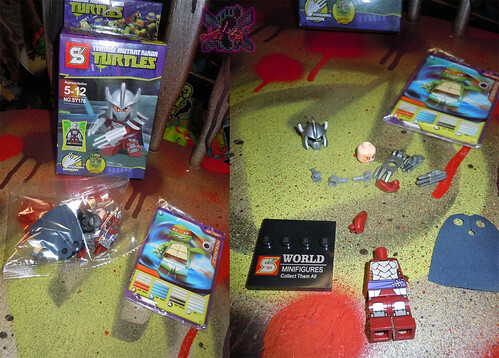 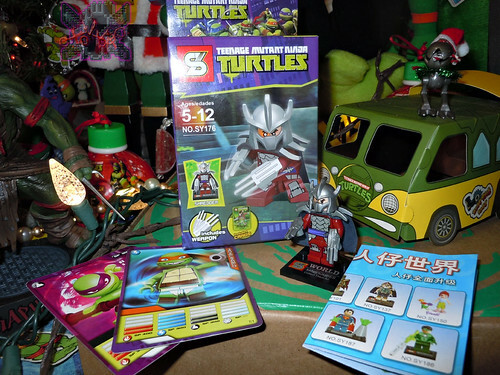 ..mass roll-out for Joe Allard’s TMNT x LOYAL SUBJECTS start to hit stores like Barnes & Noble,as well as on L.S. 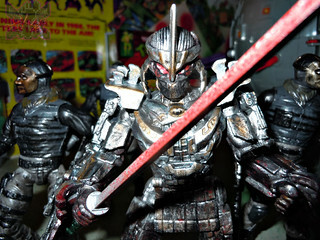 online store!! 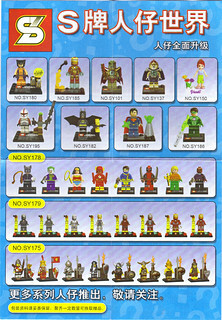 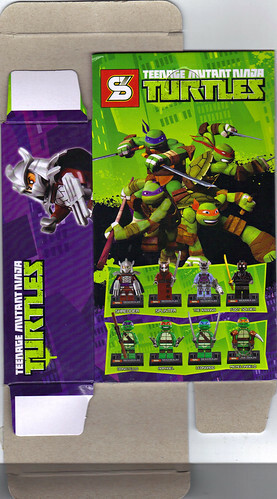 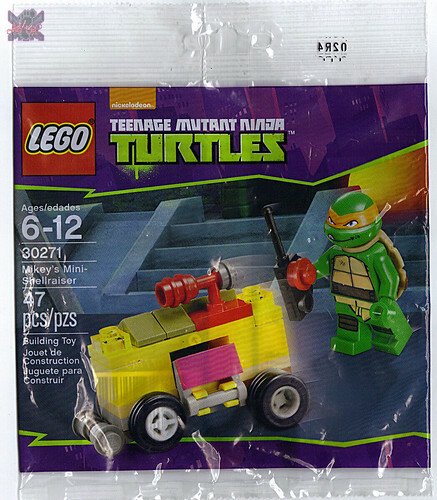 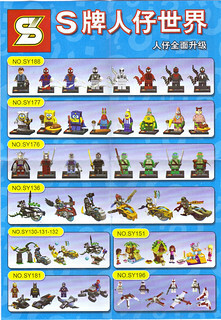 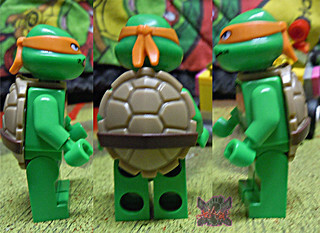 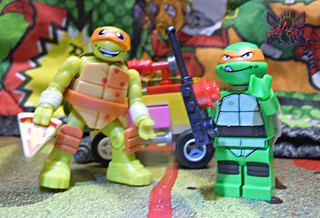 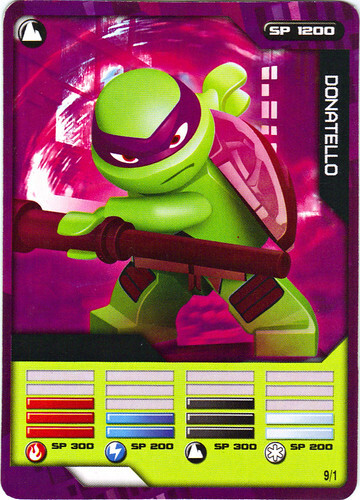 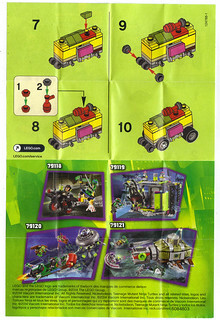 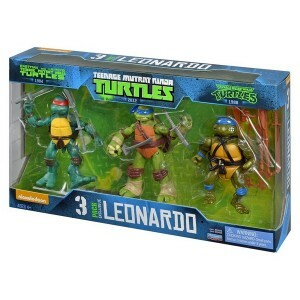 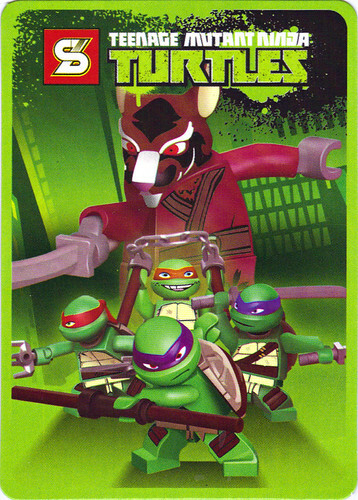 TNI :: Target Exclusive LEONARDO EVOLUTION 3-pack ; ***in Target stores & online.